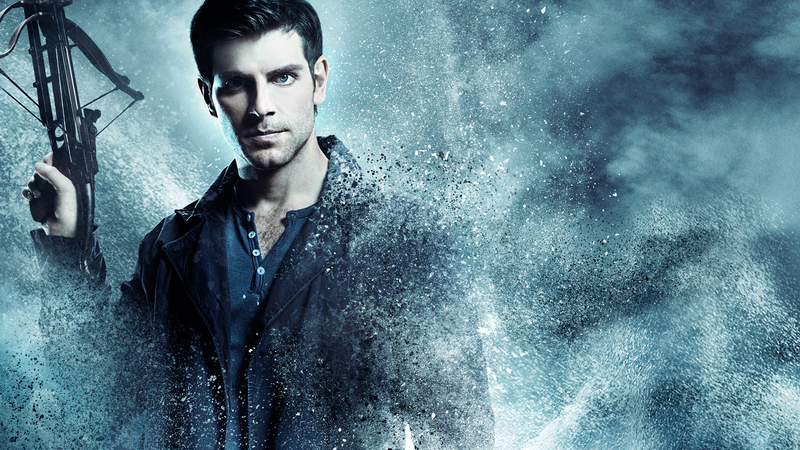 NBC has given its supernatural drama Grimm an end date. The upcoming sixth season will be the show’s final season, first reported by Entertainment Weekly. The series was only given a 13-episode renewal for this year, which many thought was the first indicator that it could last call. Grimm has been a solid anchor for NBC on Friday nights, outlasting shows like Constantine and Dracula that tried to be paired with the series. The season five finale was titled “The Beginning of the End”, which is setting up an arc that should finish out the series. The final season begins airing January 6th.